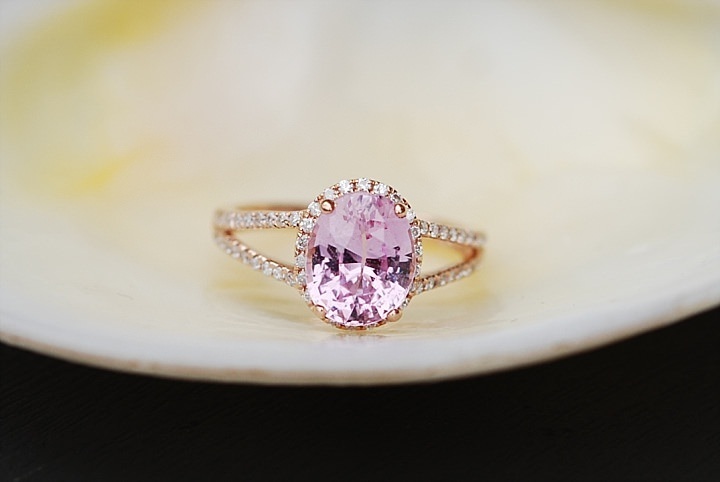 Good afternoon everyone, today I am thrilled to be bringing you some serious pretty to the blog! 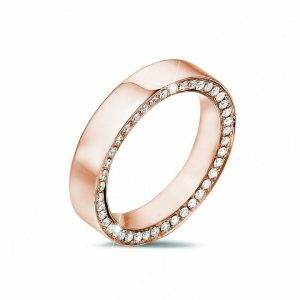 I am an absolute ring magpie and try to build up my collection at every opportunity! 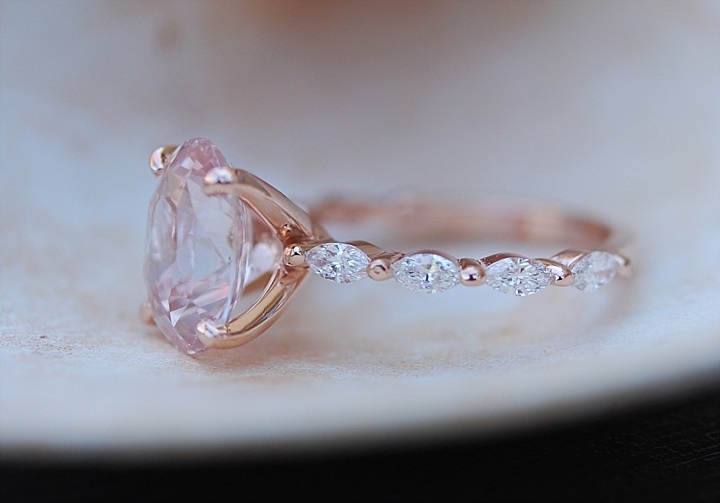 From rose gold to opals, there’s nothing I won’t turn down, as long as it’s simple, elegant, and beautiful. 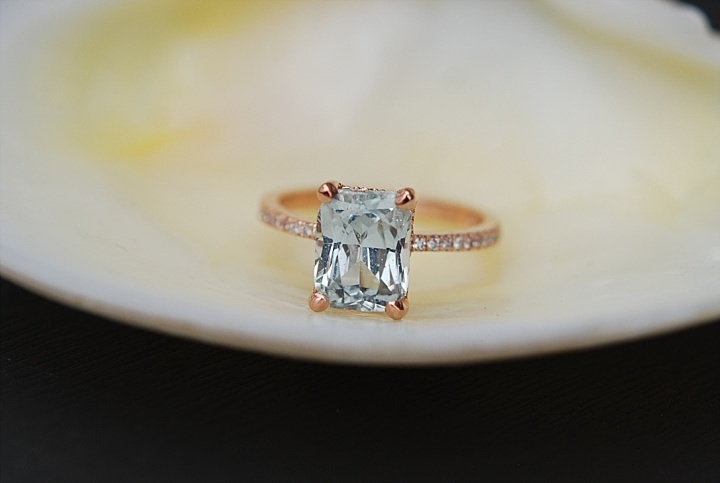 You can imagine my delight when I was handed this piece by Eidelprecious to publish today! I simply love the variety and styles featured here, and have my eye on that green pear-cut beauty towards the end. 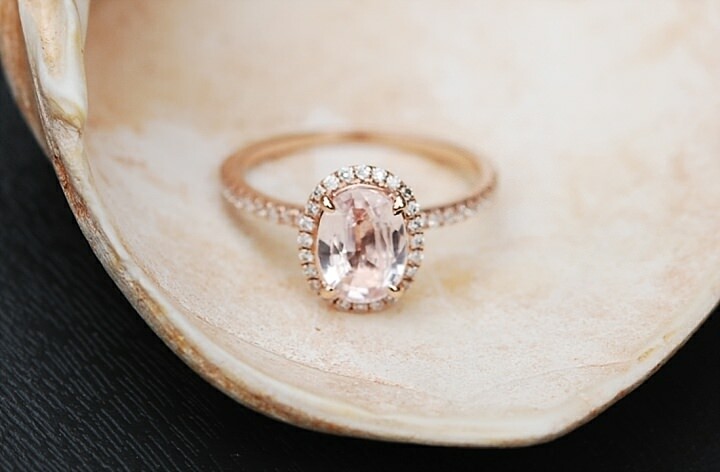 Just gorgeous! 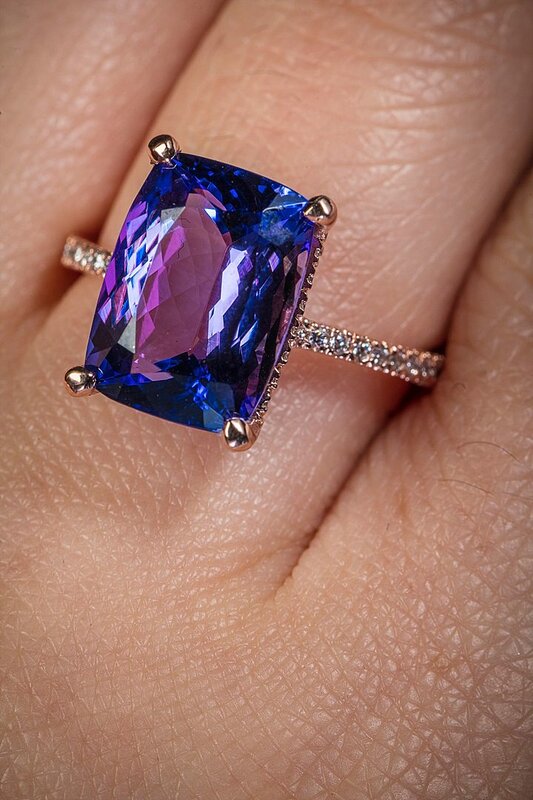 Amid growing gemstone engagement ring trends, millennials are upping their purchases of sapphire engagement rings. It’s no secret that millennials are shaking up just about every kind of norm in our society today. 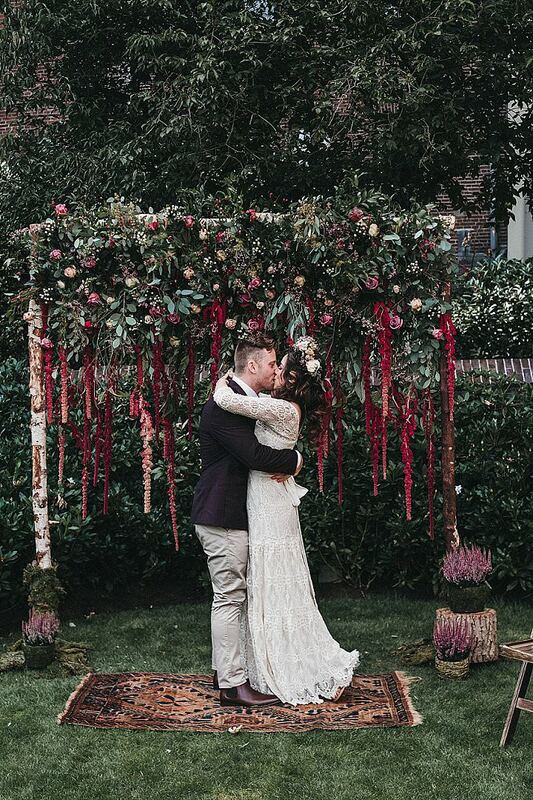 As the generation that has rejected 9 to 5 jobs, traditional workplace layouts, and much of the typical home-buying tendencies that shaped past generations, they have kicked off a new, eye-catching trend in the realm of weddings. 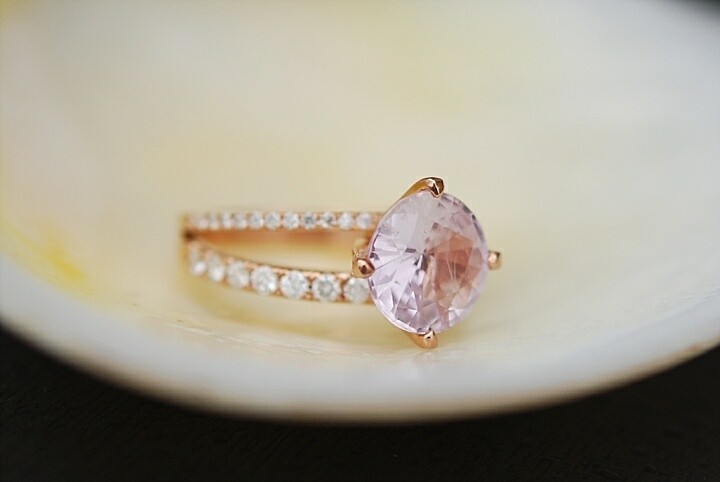 Obsessed with colored gemstone engagement rings, which give the wearers a little more personalization and customization options than just plain diamond rings, Generation Y have kick started a gemstone trend that isn’t likely to fizzle out anytime soon. 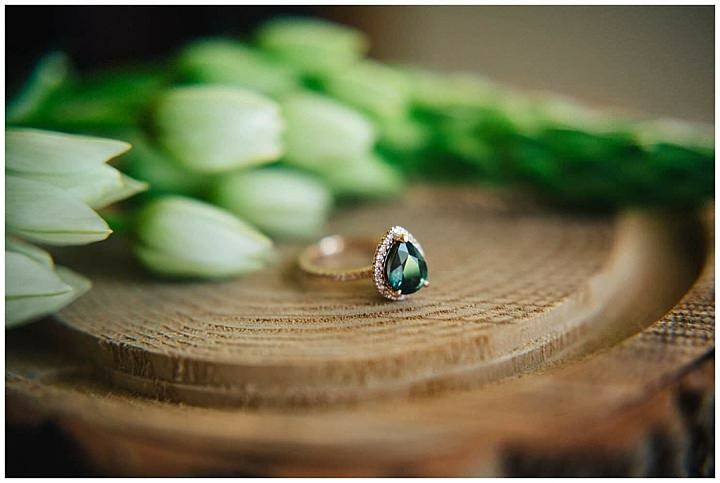 From opals and emeralds, to rubies and sapphires, millennials want a way to add a little pizzazz and originality to their big day. 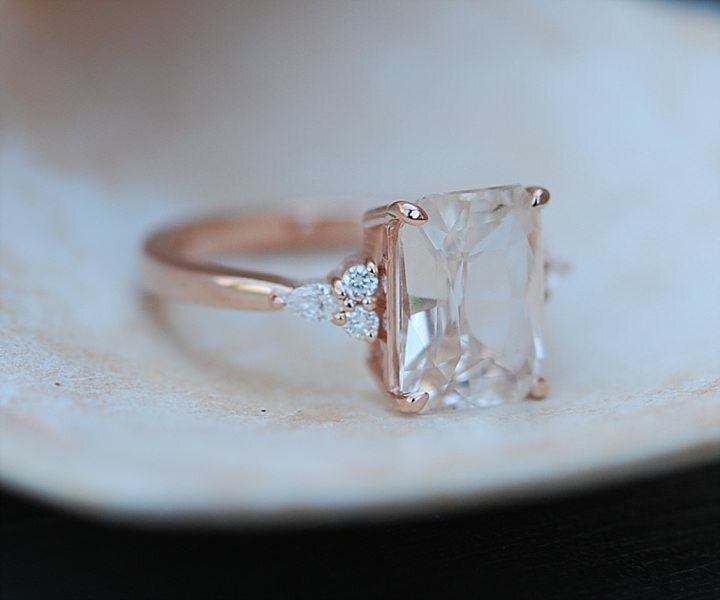 Generation Y couples are prioritizing travel, homes, and property purchases over menial investments like expensive diamond rings today. 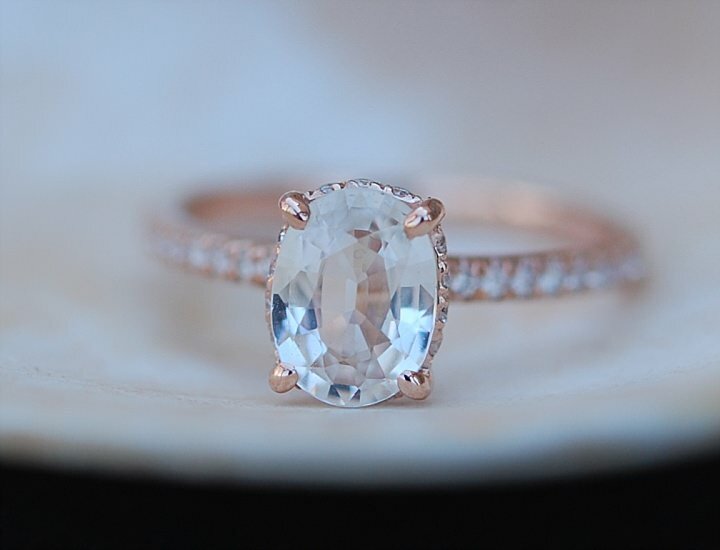 The generation’s priorities are that of experiences and photo-worthy excursions over materialistic items, like diamond rings that cost 3-months of salary to purchase. 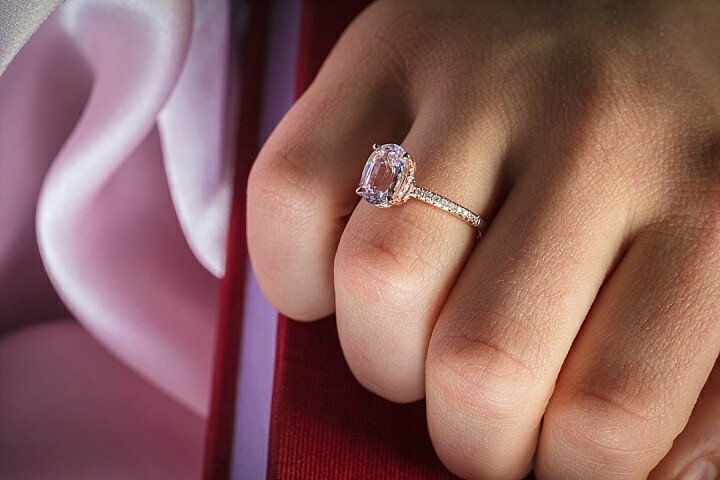 Instead of settling for such a large monetary expense, millennials are skirting around it by exploring gemstone options, which come in at a fraction of the diamond pricing. 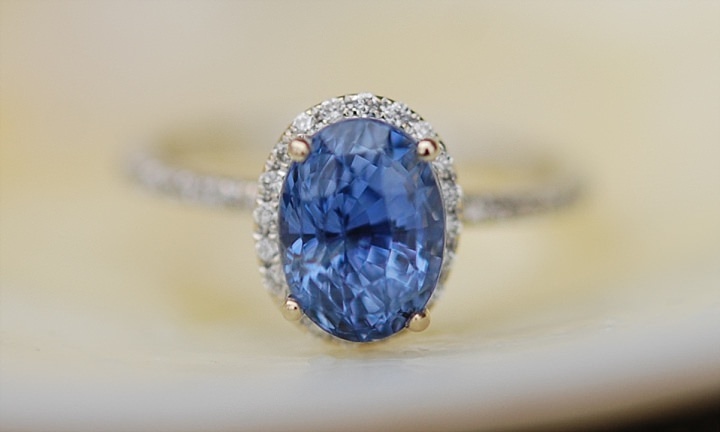 There’s no denying how beautiful sapphire gemstone engagement rings look. 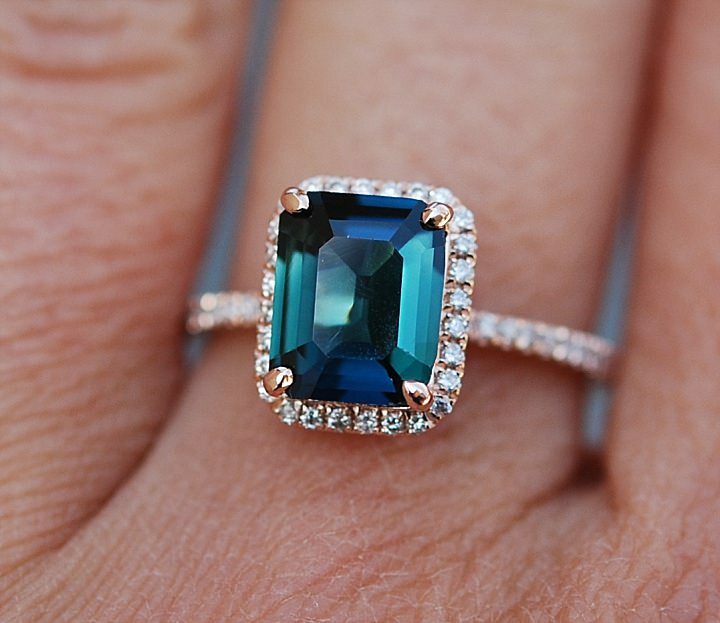 The deep, dark blue is absolutely infectious to the eye, and flashing one of those at work gives off an aura of mystery and fantasy. 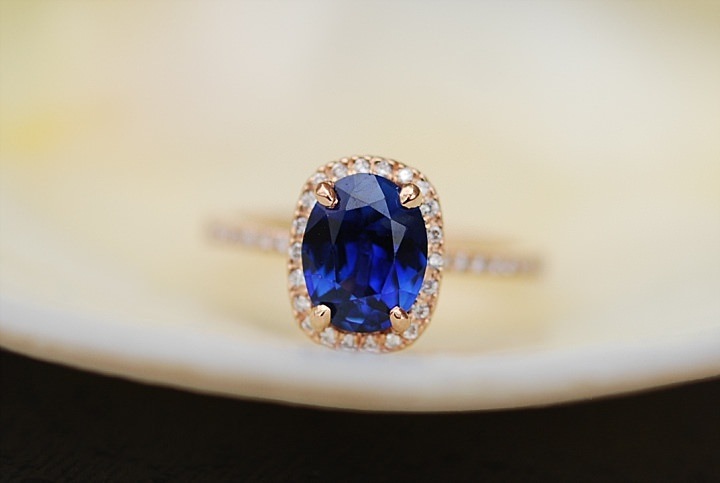 And how about more rare sapphire colors such as peach-champagne or peacock blue-green? 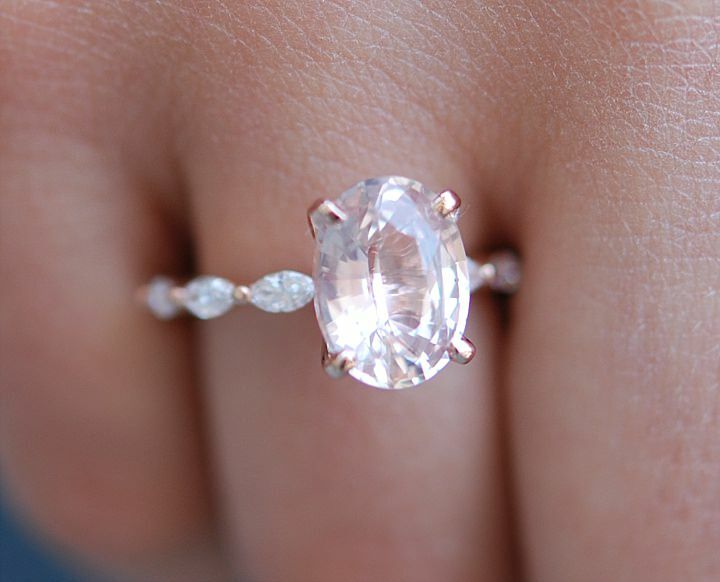 Plus, it doesn’t hurt that they look absolutely amazing for the Instagram #engagementringselfies flooding picture feeds today. 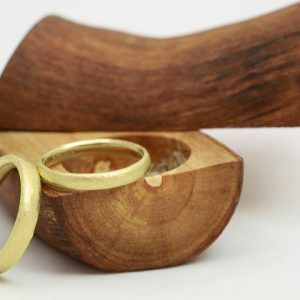 Generation Y brides are absolutely desperate to be totally unique and one-of-a-kind; it’s a defining feature of the generation. 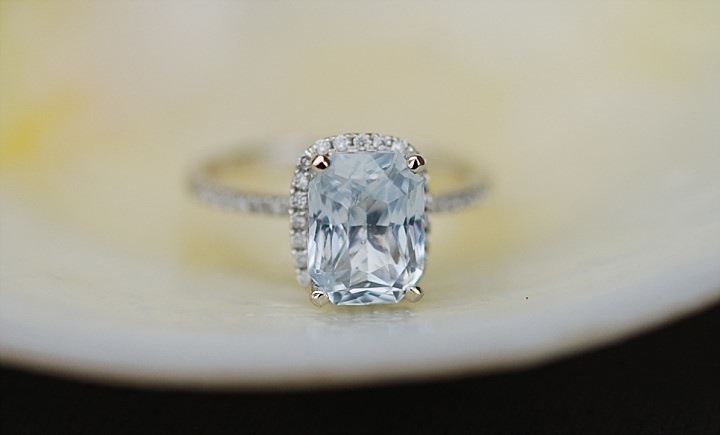 As such, flaunting a diamond ring that looks similar to a million other diamond rings is not for them. 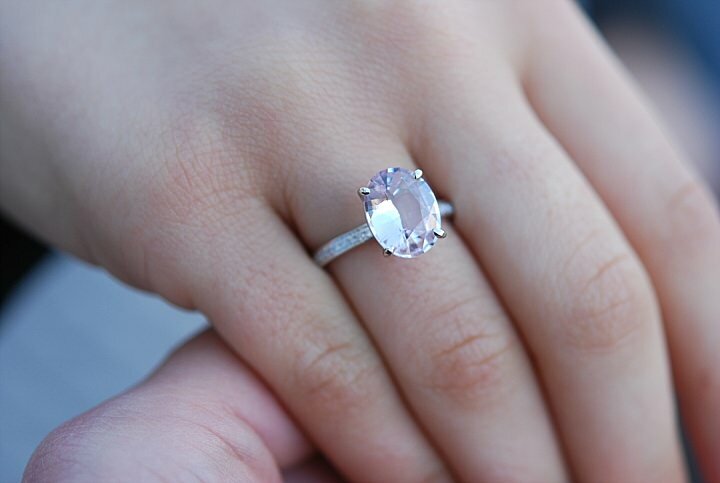 But, have a specially cut sapphire ring with diamonds on the outside is definitely going to garner them unique points when it’s time to compare rings at work. 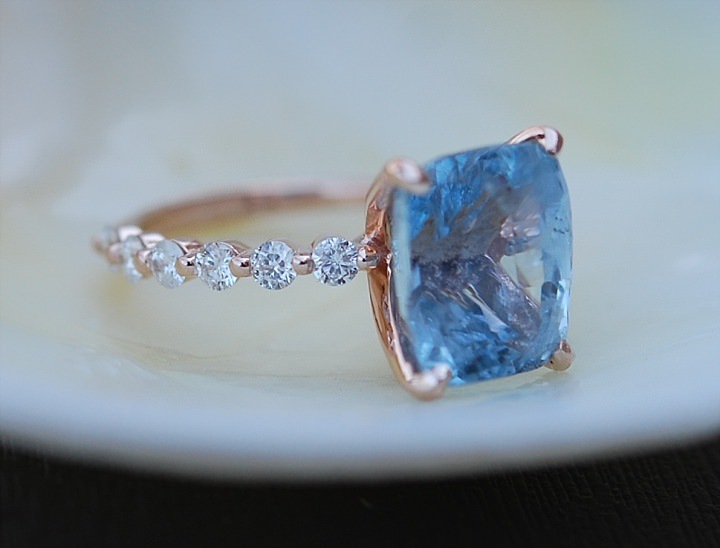 Since we’re ready to be part of the craze, we’re partnering up with Eidelprecious, a personal jewelry brand named after a jewelry designer, Eidel, in Toronto, to feature her one-of-a-kind sapphire engagement ring designs and products during the month of May. 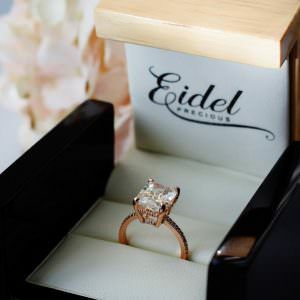 As a student of jewelry composition and design at the GIA and at the George Brown College of Toronto, Eidel brings a wealth of knowledge and experience with the custom curating and exploration of non-traditional gemstone framing. 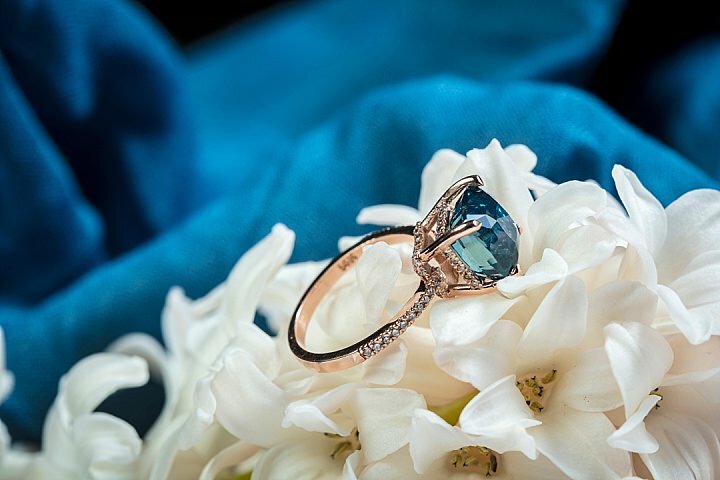 At first a designer for silver and gold jewelry with sapphires and other precious stones at selected jewelry boutiques in Toronto, Eidel expanded her horizons and began pursuing the design of totally gemstone-based engagement rings amid their growing popularity. 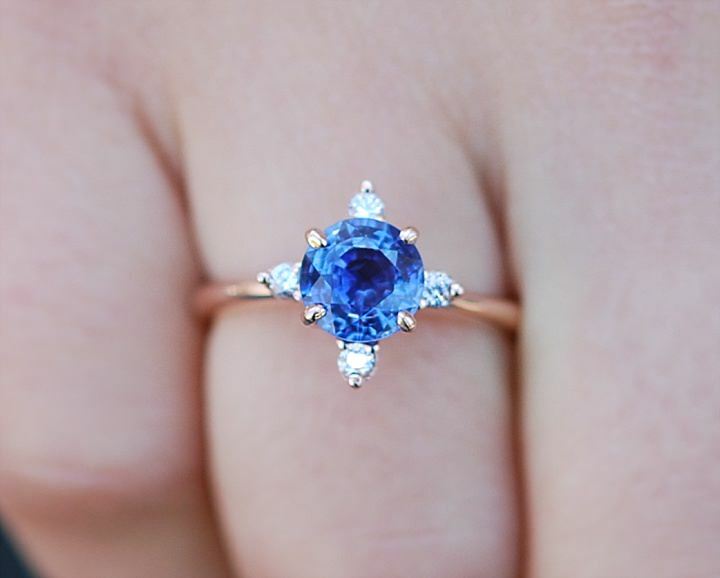 Today, her sapphire gemstone engagement rings are truly a sight to behold, and we are incredibly excited to be featuring them on our platform this May for all couples looking to get their hands on the sapphire gemstone ring of the season.